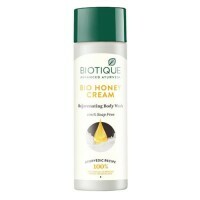 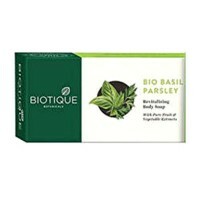 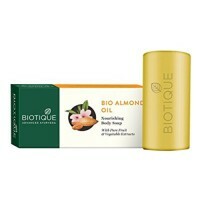 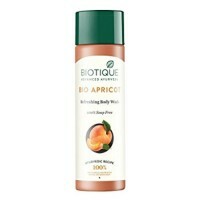 Biotique - Bio Almond Oil Nourishing Body Soap 75 g A 100% pure herbal body cleanser for people..
Biotique - Bio Apricot Refreshing Body Wash Gel 190 ml A soap-free body cleanser which cont..
Biotique - Bio Basil And Parsley Soap 75 g Recommended by doctors for people who have sensitiv..
Biotique - Bio Honey Cream Rejuvenating Body Wash 190 mlA 100% soap-free body wash that is a blend o..
Biotique - Bio Orange Peel Body Cleanser Revitalizing Body Soap 150 g This is a unique Bod..
Divya Patanjali - Haldi Chandan Kanti Body Cleanser 75 gAn excellent healthy body cleanser that cont..
Divya Patanjali - Ojas Mogra Soap 75 g A natural body soap that not only cleans the skin de..
Himalaya Herbals - Aactaril Soap 75 g A new herbal soap from Himalaya Herbals designed for the ..
Himalaya Herbals - Nourishing Cream & Honey Soap 75 g Soap for regular use in individuals w..
Mysore - Sandal Soap 75 g With the oldest known perfumery material Sandalwood as its main ingredi.. 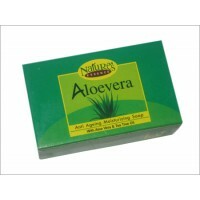 Nature's Essence - Aloevera Soap 75 gAloe vera Anti Ageing Moisturizing Soap 100% natural handmade b.. 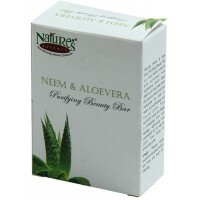 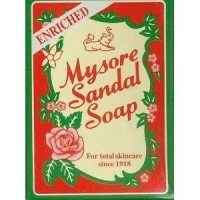 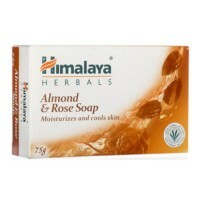 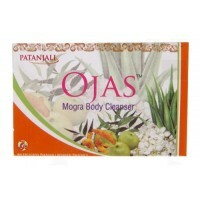 Nature's Essence - Neem & Aloevera Soap 150 g This Purifying Beauty Bar is a rare herbal so.. 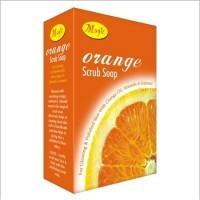 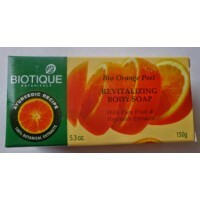 Nature's Essence - Orange Scrub Soap 75 g Blessed with enriching orange, oatmeal and almond ext..